Forget lifestyles, this September Pennsylvania will be home to death-styles of the rich and famous. In a Paranormal Pop Culture exclusive, we have learned that the Parafest paranormal and horror event to be held at the Sands Bethlehem Event Center in Bethlehem, Penn., will play host to an "Undead Celeb Party." Taking place Sept. 7 at 10 p.m. in the Visions bar, the Undead Celeb Party encourages event goers to dress as zombified (or, presumably, vampire, mummy or ghost) versions of their favorite musician, movie star, historical figure, etc. 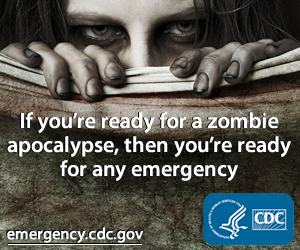 The idea is a fun twist on the zombie party, which has become popular at cons. 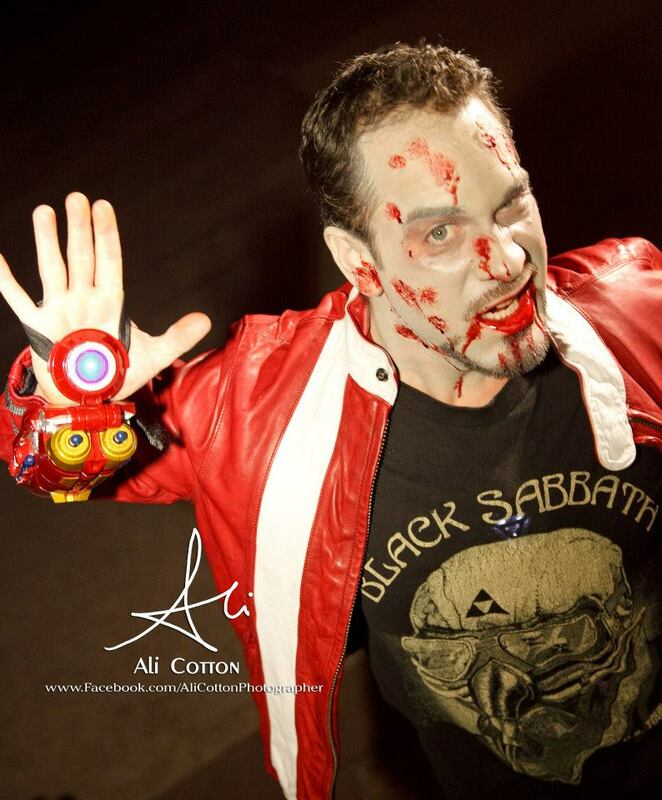 Instead of just focusing on the zombie makeup, the Undead Celeb Party motivates con attendees to stretch their creativity to come up with cooler costumes. Plus, think how cool it will be to get your picture taken with a voodoo-child Jimi Hendrix or vampire Abraham Lincoln! 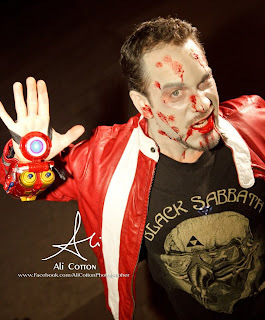 Personally, my zombie Tony Stark (shown here) might have to get dusted off for another re-animation. What Undead Celeb ideas do you have? Along with the Undead Celeb Party, Parafest will host celebrities from The Walking Dead, True Blood, Supernatural and other movies and TV shows, such as Michael Rooker, Kristin Bauer, Denis O'Hare, Mark Sheppard, Ernie Hudson, Tony Todd and more. Tickets to Parafest are available now at their website.